We have been successfully manufacturing, exporting & supplying all types of Hydro – Pneumo Web Aligner, Hydraulic Power Pack Unit, Line Guiding System, Web Guiding System, etc. since last 25 years from Ahmedabad, Gujarat, India. We are winner of 3 times National Award and 2 times International Award for Quality manufacturing. 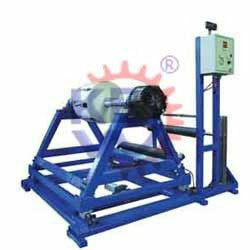 KEW is the most leading manufacturer, exporter & supplier for Web Aligner Units in India. We have the capacity to supply 100-150 units of Web Guide Systems per month. 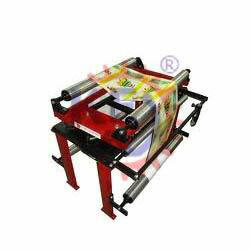 We have systematic work flow chart & updated technology to produce the machine at very high speed and great perfection. 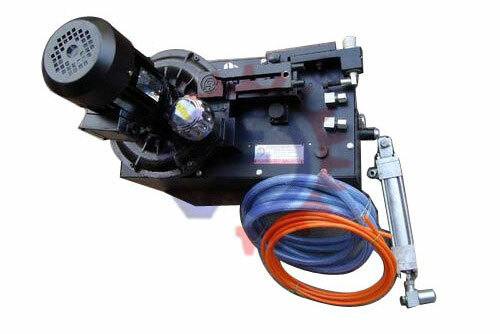 We invite inquiries from machinery manufacturers also to purchase the units in bulk orders. 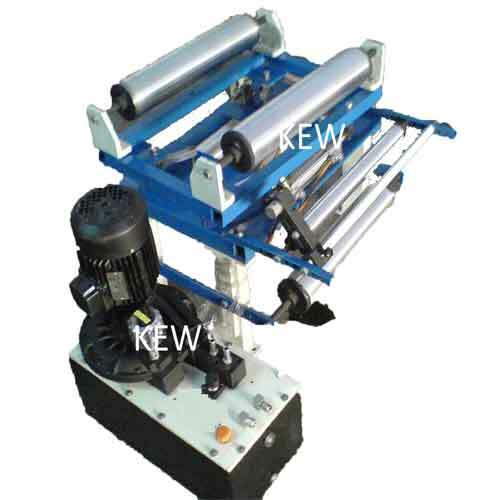 KEW Manufacturers, exports & supplies Web Aligner System with high production output & efficient edge guiding function with more than 8000 installation in place all over India and overseas like Saudi Arabia, UAE, Dubai, Sharjah, South Africa, Nigeria, Ghana, Congo, Kenya, Zambia, Sri Lanka, Bangladesh, Malaysia, Pakistan, Nepal, Russia, Thailand, Indonesia, Brazil, Colombia, Venezuela, Argentina, Mexico, Canada, etc. making us the biggest manufacturer, exporter & supplier of Web Guiding Systems. KEW Hydraulic Power Pack units are used to automatically guide all types of flexible materials of any width, at any speed, under any load. Completely self-contained, with an integral air pump, these units eliminate the need for additional air regulators or plant air. Modular construction and sub plate-mounted components provide maximum ease of servicing. Inherent capabilities of KEW Web Guide System assure stable operation at all correcting speeds and loads. Air Pressure Power Units are available in models from 1/4 H.P. to 3 H.P. to meet any guiding application you may have. Double and triple power units are available incorporating two and three servo valves on the same reservoir to handle multiple guiding applications. A source of power is mandatory in a web guiding system. 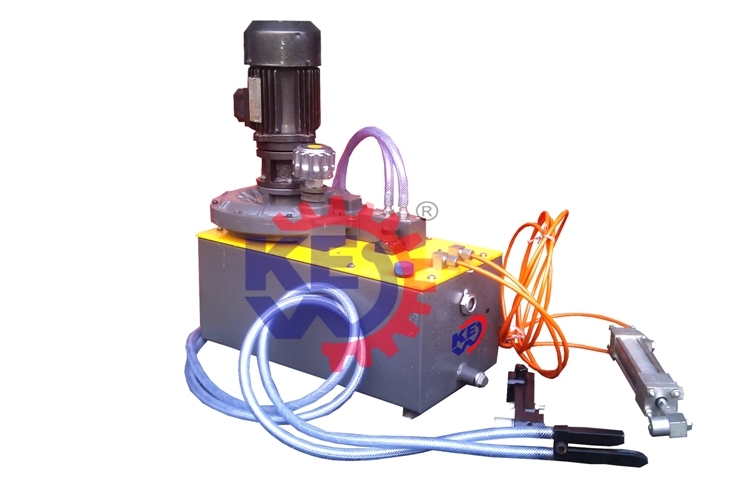 The Hydraulic Power Pack unit is much more than just an energy source, however, because it normally furnishes modulated power to the actuating devices. It, therefore, is an amplifier of control signals, as well as a power source In addition to providing hydraulic power for the actuating circuit the power unit produces pneumatic power for the sensors. Sensor supply pressure must remain constant, and the power supply provides this element. Our constant pressure generator produces constant pressure at a given head no pressure regulator is therefore required. Water, oil and scale contamination and other miscellaneous plant air problems are also avoided. In the specially designed non-contact Air flow sensors, air is expelled from two opposing orifices. The differential air pressure is use to detect lateral wandering of the material in process. The Airflow sensors are self cleaning & fitted with fine adjustment mounting bracket. We are skilled in offering the Double Power Pack renowned for providing high capacity, control options & configurations to be utilized in almost any application. The Double Power Pack is designed and manufactured using premium quality hydraulic components selected from a wide range and assembled using high technology systems which are designed with technologically advanced concept.